A perennial for wet areas. Height 30-45cm. Pink flowers May-June. A shorter version of common Valerian, giving ground cover. 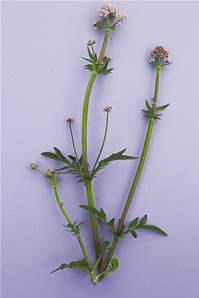 A herbal plant to aid sleep and restoration.